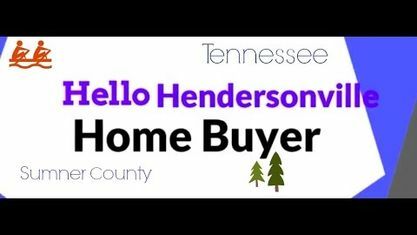 Located off Saundersville Road, the Stonecrest Subdivision is single-family home development in Hendersonville TN (Sumner County). Popular streets in Stonecrest Subdivision include Ackerman Way, Brierfield Way, Burntash Lane, Clairmonte Lane, Myrtlewood Lane, and Shadowhaven Way. Other Subdivisions near Stonecrest Subdivision include Ashcrest Subdivision, Bridgemill At Indian Lake Subdivision, Country Hills Subdivision, Colonial Acres Subdivision, Durham Farms Subdivision, Millstone Subdivision, Wynbrooke Subdivision, Wyncrest Subdivision and Villages of Stoneybrook Subdivision.